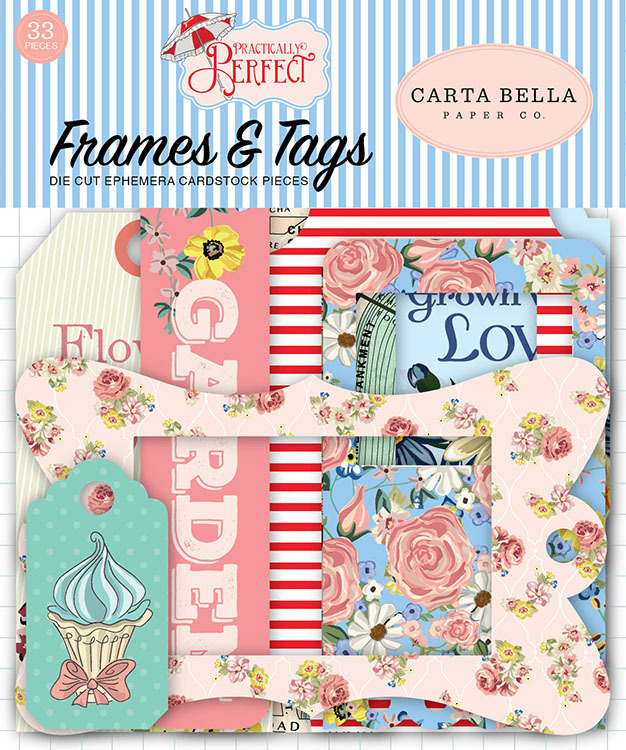 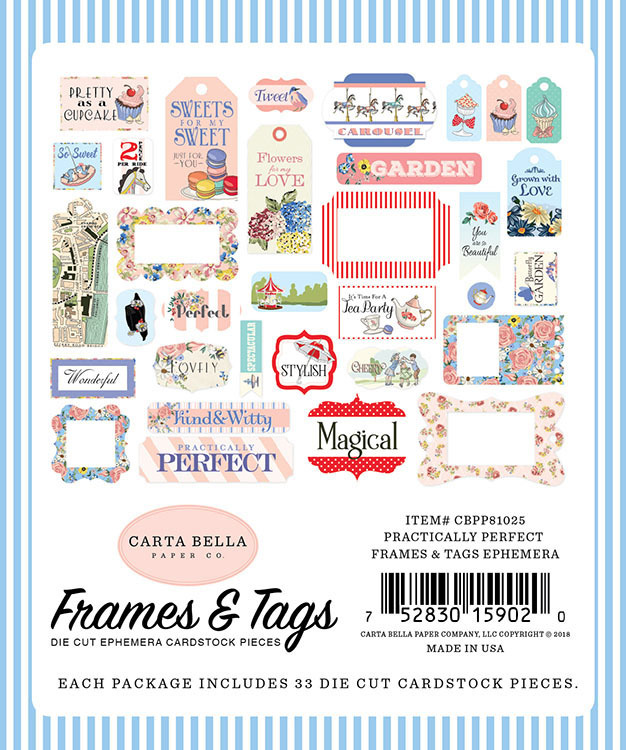 Frame up your favorite photos with the Frames and Tags Ephemera from the Practically Perfect Collection by Carta Bella Paper. 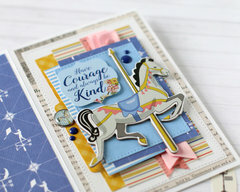 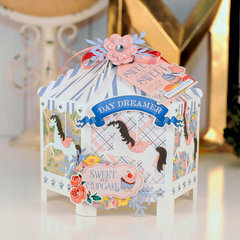 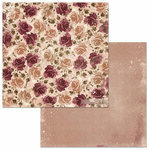 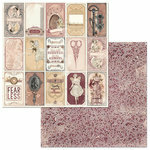 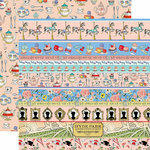 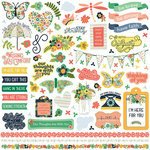 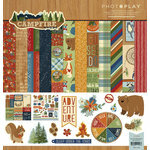 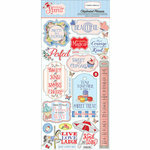 The package includes 33 die cut frames and tags designed by Steven Duncan. 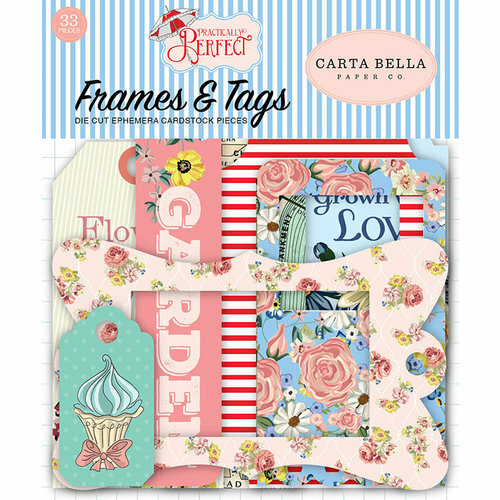 Nice additions to cards & albums.